Love the Rockford RiverHawks enough to want to take one home with you? The team is happy to oblige. The RiverHawks are looking for host families to potentially house players during the season. Players may be assigned housing as early as the first week of May. Pending the length of the postseason, players may be in homes as late as mid-September. 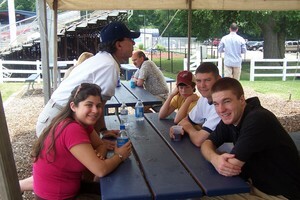 Host families can enjoy many benefits in exchange for providing room and board: up to four season tickets (depending on household size), a VIP parking pass, a discount card for purchases in the team store, one giveaway item per household on each giveaway night and monthly picnics with the whole team, all exclusive to host families. 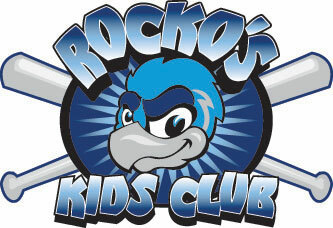 Families interested in the program should contact Sally Hoesel at (815) 871-5245 or email sallyh@rockfordriverhawks.com.